Since I have no plans tonight, and I'm sitting home on New Year's Eve, I decided to go back through my blog and write a list of eleven of my favorite things that happened to me in 2011. This year has been a really big year for me--some exciting things have happened! 10. In February, my kids went to Florida with my parents, and Jerry and I had a "staycation" at home. It was so much fun! We felt like we were married without kids for five days, so we went shopping, made "adult" food for our meals, went to a comedy club, and slept in every day. 9. 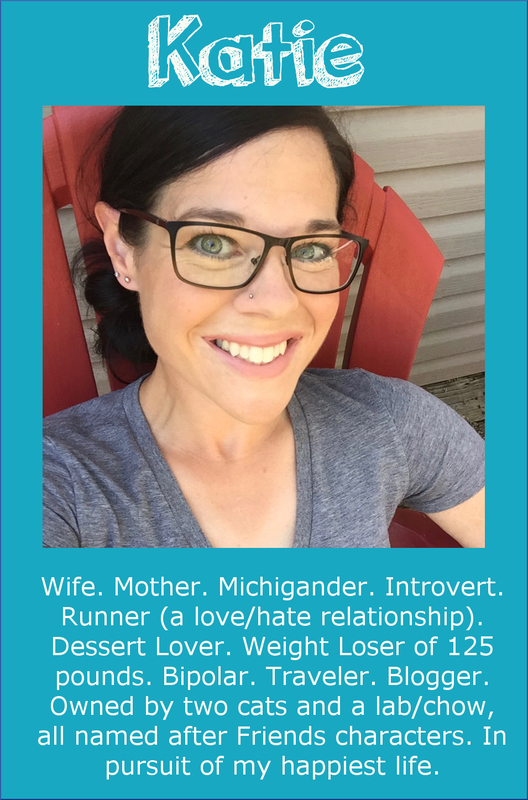 I started my Runs for Cookies blog in April. After blogging on Open Diary from 2000-2011, it was a drastic change! I'm still amazed at how much the blog has grown in just eight months. As of today, I have 299 "followers" and 653 "subscribers". That seriously blows my mind! 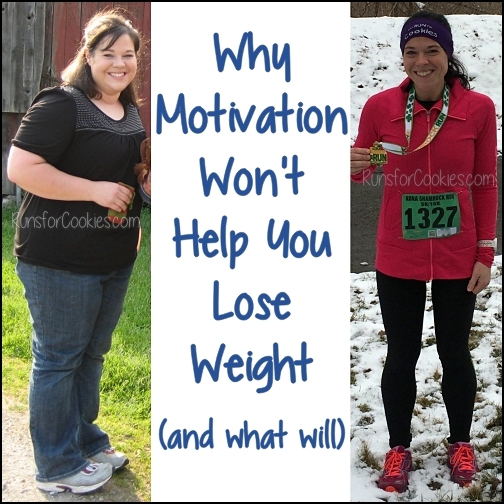 I cannot imagine my life without Runs for Cookies now :) Here is my very first entry I wrote on this blog. 8. Also in April, I went on an AMAZING vacation with my family--my parents, my sister and brother-in-law, my brother Brian, Jerry, me, and the kids all went to Tennessee and stayed in a cabin in the mountains. I went zip-lining, which was completely out of my comfort zone, but so glad that I did it! I also went on a run through Cade's Cove with my brother, despite tornado-like winds, hills, and a downpour of rain. 7. 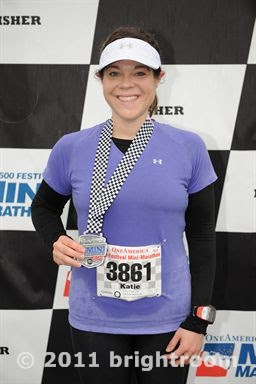 In May, I ran the Indy 500 Festival One America Mini-Marathon! This was a HUGE accomplishment for me. I walked this in 2008, 2009, and 2010. I never, ever, imagined that I would one day run it. I finished in 2:10:40, a respectable time, and I loved every second of the race. 6. In June, I bought a hybrid bike as a present to myself for maintaining 100+ pounds lost for a year. I've never owned a "nice" bike before, and I was so excited to get this. It took a couple of tries, but I had to conquer a fear of going into a bike shop first. 5. In July, Jerry, me, and the kids went to Illinois to visit my sister. She kept the boys overnight and Jerry and I went to Madison for a night. It was one of my favorite trips I've ever been on, even though it was short. We loved Madison! 4. Also in July, I went on a super fun overnight girls trip with Renee, Jessica, and Rachael. 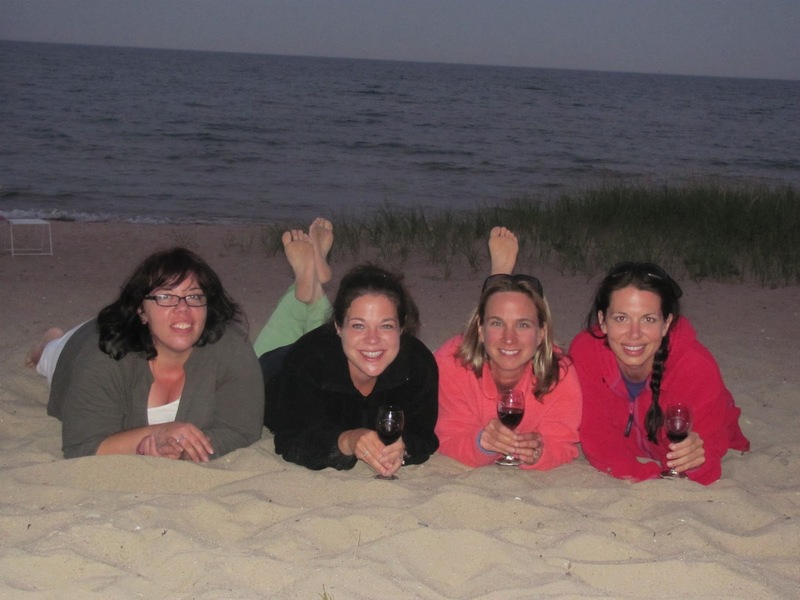 We spent 24 hours drinking wine, laughing hysterically, and hanging out on the beach. So much fun!! 3. In October, I flew to Arizona to be matron-of-honor in my friend Sarah's wedding. I was terrified to fly, but the trip made the flight totally worth it. I loved seeing Sarah's house and seeing Arizona. 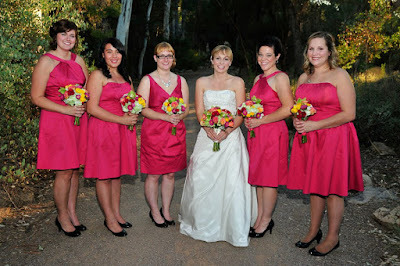 Her wedding was fun and beautiful. 2. 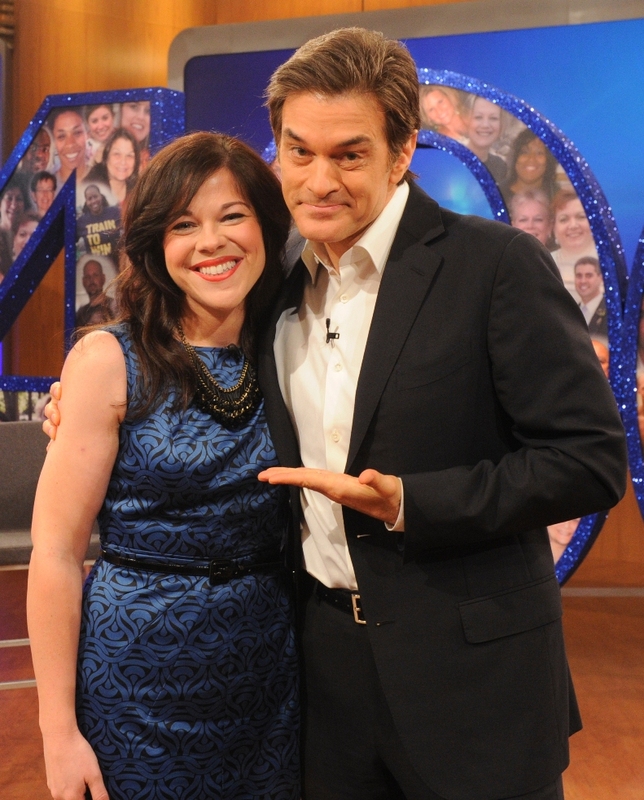 In November, I was a guest on The Dr. Oz Show! One of the most exciting moments of my life. I flew to NYC all by myself, and had my hair and make-up done by celebrity stylists/make-up artists, and stepped waaaay out of my comfort zone onto national television. I still can't believe I actually did it! 1. In November, I also had a lower-body lift, something I've dreamed of for at least a decade. I've never had a flat tummy, and now I absolutely love it! My doctor removed 2-3 pounds of excess skin, and it has made a world of difference in not only my appearance, but my self-confidence as well. *My longest run was 13.1 miles. *In September, I ran the most miles I've ever done in a month--106.2. *The food I consumed the most of was probably peanut butter. *My most memorable meal was a pasty from Teddywedgers in Madison, WI. *I conquered my fear of flying twice--once to Arizona and once to NYC. *I'm finishing 2011 at the exact same weight that I started it. 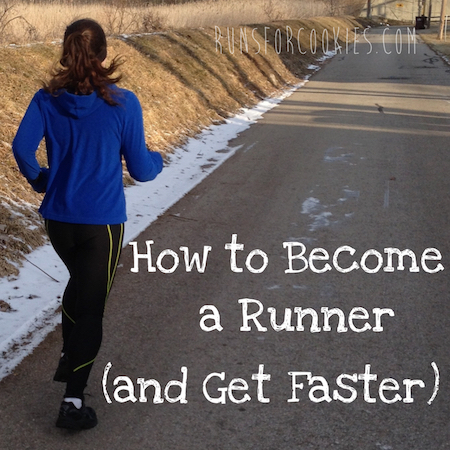 *My most memorable run was a scheduled 12-miler the week before my half-marathon. *My longest binge-free streak is 48 days (and counting). *I ran a minimum of three times per week every single week (except for the four weeks after my surgery). 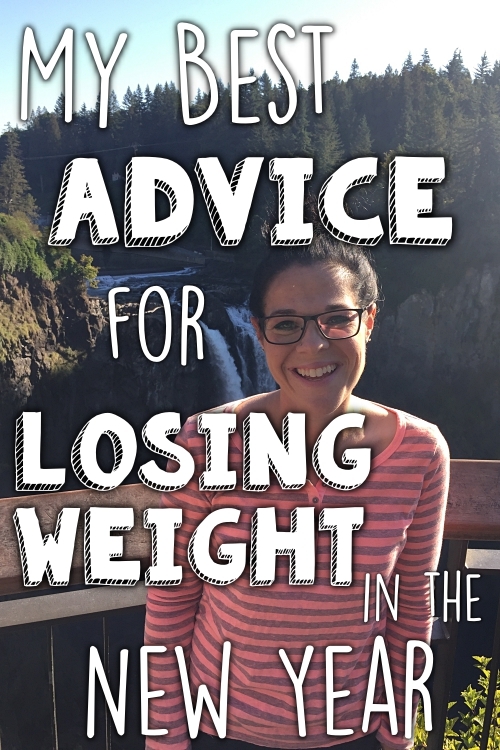 *Maintain a weight of less than 135 pounds. *Run a minimum of three times per week. *Pay off $5,000+ of credit card debit. Wait, didn't you fly to Minnepolis to run with your brother in the (I forget what it is called, where you run all day/night)? I didn't realize you have only had this for 8 months. I am so happy I found you. You are an inspiration! I did a zipline for the first time this summer! Scary! But fun! Your body lift looks amazing. It's something I might do someday. Here's to a great 2012, and I am very grateful to have found you almost a year ago and for your inspiration which has helped me to lose 37 lbs in 2011...a little over halfway to my goal! What a year!! Thanks for sharing your journey with us. Wishes for an awesome 2012! That sounds like an awesome year! I have to tell you, I was on pinterest.com looking through their fitness section and someone had pinned your website on there. :) I have been following your blog for months, so when I saw the picture of you, I was like "Hey I know her!" It's a website where you can pin things so it just links people who click on it to your blog. Saw your picture on pinterest and it led me to your blog, congratulations!!! you are such an inspiration. i have lost 40 pounds since the end september and want to lose an additional 80. best wishes for continued success. I have spent my new years eve on my couch reading your blog for the past 4 hours. I started from the begining and have read all the way up to the end. You are such an inspiration! 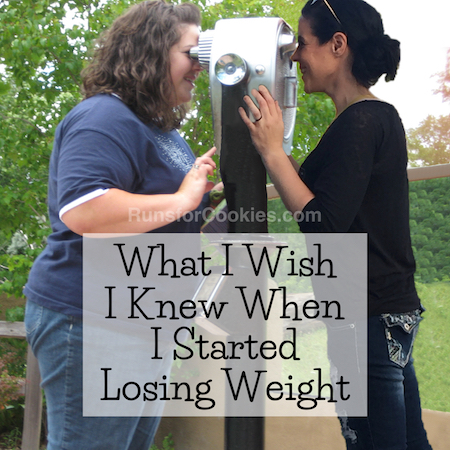 I have 85 pounds ahead of me to lose. I want to lose this in a year. Starting tomorrow, i will be a new person. I have been reading your blog for a long time now but never commented because I didn't feel like I had anything to add from other people. But c'mon. Binge free for 48 days and you quit coffe. Go you! So inspirational! 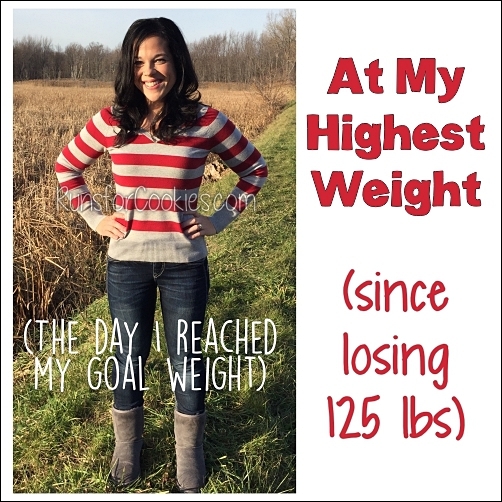 Thankfully I weigh less today then I did 1/1/11! Now to get the last 15 off! I can't believe you've been blogging for that long! I think you must have been blogging before there was the word "blogging!" Can we see that blog or is it gone forever?? You've had an amazing year! Here's to another great one. I am spending some time today figuring out some reasonable goals, and once I'm done, will be putting them in my "Gocket," so I'll be reminded daily of you and how attainable goals can be if they're paired with committment and consistency. Speaking of cornish pasties, we made them last night to take to our New Year's party. They were a huge hit too. We just did a search online and they weren't that hard to make. Granted we used store bought pastry (pie crusts). They were awesome and here it is the next morning and our house still smells like the pasties and then reading you mention them makes me wish we still had some in the house. What a fantastic 2011 you had!!! And gosh, you are sooo awesome for staying true to yourself and keeping up with the blogging. That is one of my Resolutions for 2012. I think it'll help me stay accountable, too. I'm so glad my friend Megan W. shared your blog with me because I think you're an amazing person and someone I think I'd really click with outside of cyberspace. YOU ROCK! What a great year! I ordered a Garmin and can't wait for it to get here. wow. what a year you've had! and as for 2012, you will totally rock it! can you even top this in 2012?! 2011 was a truly blessed year for you! You have accomplished so much. Those are wonderful goals for 2012!! Best wishes and Happy New Year! I just found you rblog today (thanks Pinterest!) and all I can say is this....WOW! My greatest challenge is lack of self discipline and you have it in spades. Thanks so much for the inspiration! I will definitely be following along on your journey and hope to start my own right away. I have wanted abdominal surgery for over 15 years and can never keep my weight off long enough to make it happen. I HOPE 2012 will be my year to shine!